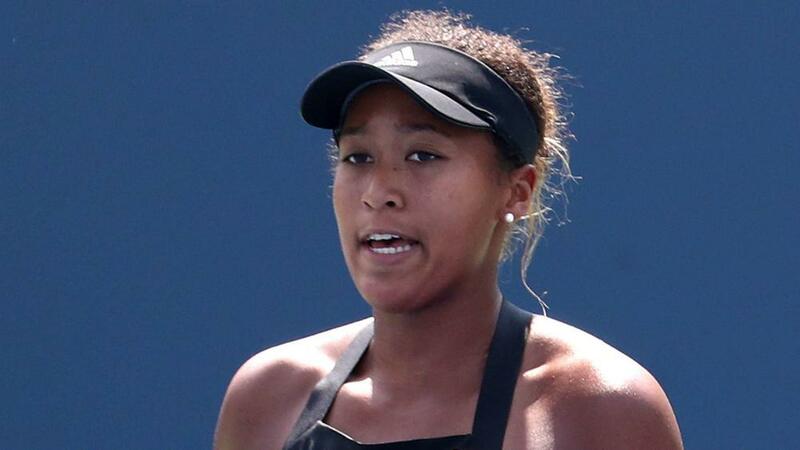 Naomi Osaka wrapped up another swift win at the US Open as she double-bageled Aliaksandra Sasnovich to advance to the last 16. The 20-year-old needed just 50 minutes to see off Sasnovich, who made 28 unforced errors during the contest and saw Osaka convert six of the eight break points she had. Osaka beat Julia Glushko in the same amount of time in the last round and will now meet either Petra Kvitova or Aryna Sabalenka in the fourth round. Osaka's total combined time on court for her three matches is under three hours and she has lost just seven games so far.